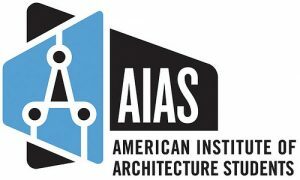 GRAPHISOFT is proud to be supporting the AIAS West Quad Conference this year in Los Angeles! This event takes place March 22-25 and will play host to students and professionals. Attendees will take part in informative speaking sessions, get opportunities for valuable networking and many chances to see the newest innovations from companies today! You don’t have to wait until the show to see all ARCHICAD can do. 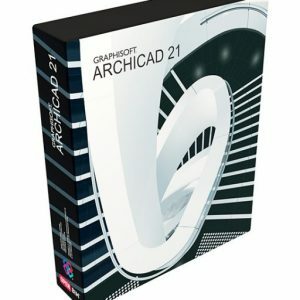 Go to MyARCHICAD.com and download your free 30 day trial of ARCHICAD 21 today!